SNP MP Alison Thewliss has warmly welcomed news tonight that a deal has been reached which will finally see the 5% VAT rate on women’s sanitary products – otherwise known as the tampon tax – scrapped. 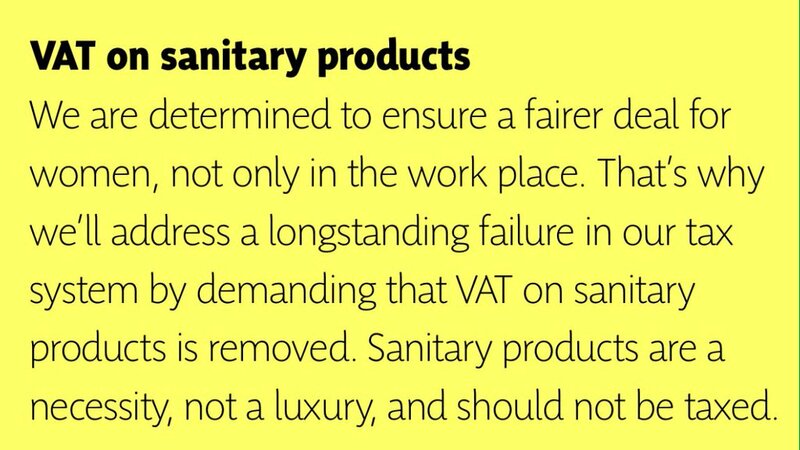 The SNP was the only party in the 2015 election to commit in its manifesto to scrapping the deeply unjust tax on periods. 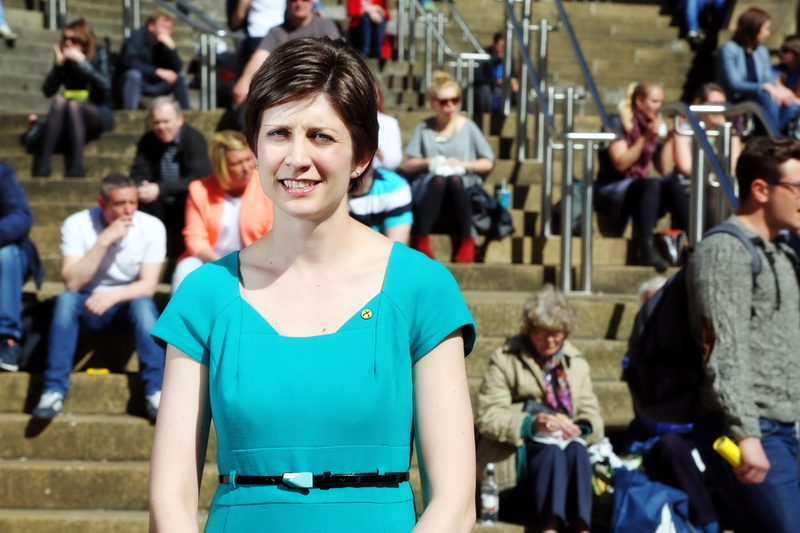 SNP MP Alison Thewliss introduced an amendment in July 2015 at the Finance Bill Committee stage to try and end the tax but was rebuffed by Tory Ministers who insisted the tax could only be abolished with the permission of the European Commission. News is emerging from Brussels tonight that a deal has finally been secured which will end the 5% tax which generates around £15 million in tax for HM Treasury. “This is a victory for the tens of thousands of women in the UK who’ve signed petitions, lobbied their MPs and kept up the pressure over many years to scrap this totally unjust tax on an absolutely essential product. “I am proud that the SNP was the only party at last year’s election which had the ambition to commit to this in its manifesto. It was a privilege to be able to kick start the debate during the Finance Bill deliberations last summer and I am glad that this has culminated in action which will finally put an end to the tampon tax”.